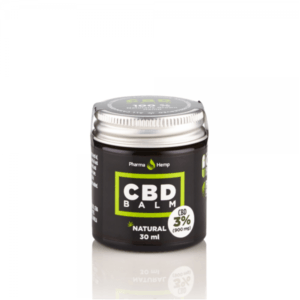 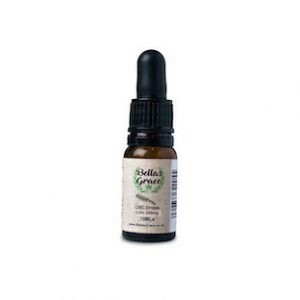 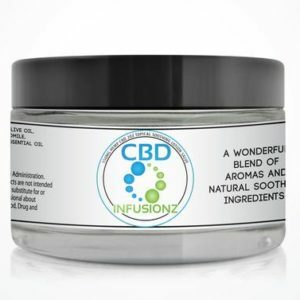 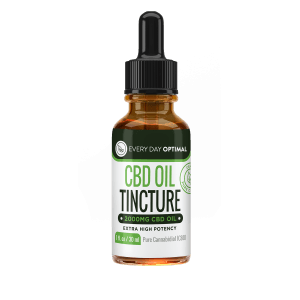 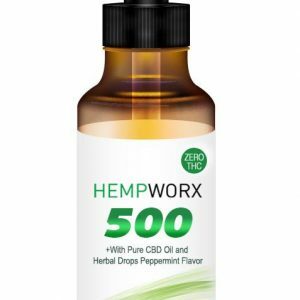 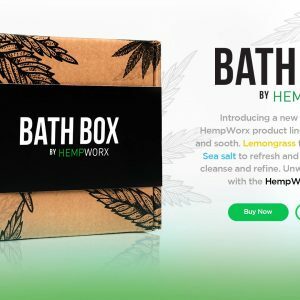 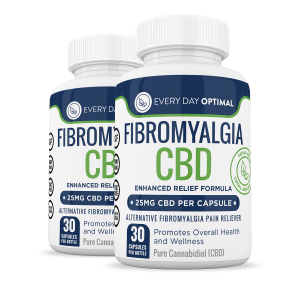 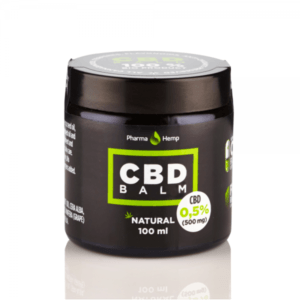 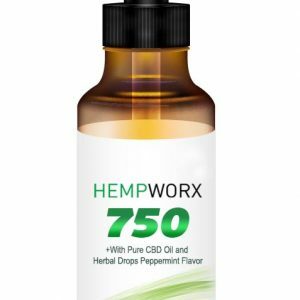 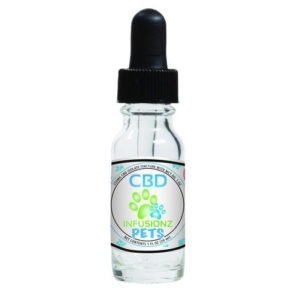 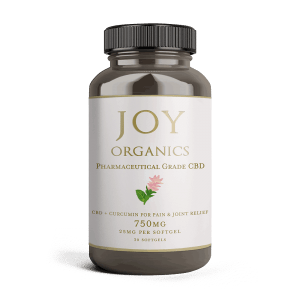 CBD Salve gives relief from joint pain? 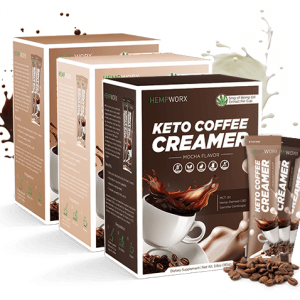 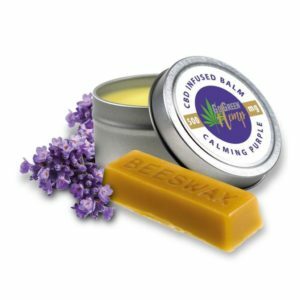 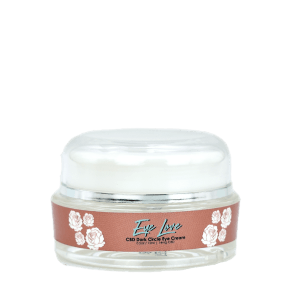 Our soothing creams combine hemp oil with beeswax and medium-chain triglycerides, plus the essential oils of your choice. 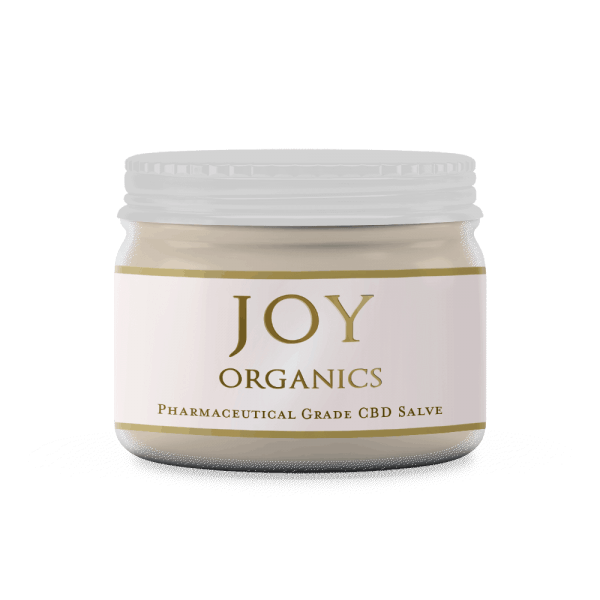 Our salve is ideal if you have sore muscles or joint pain and is absorbed quickly through your skin to give rapid relief. 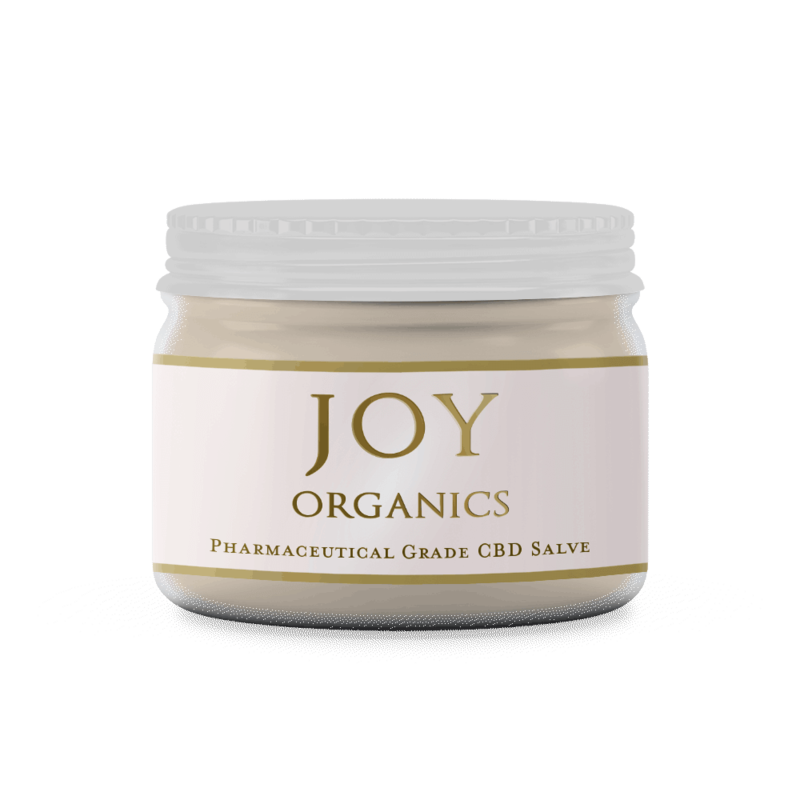 It is also very beneficial with skin conditions such as Eczema, Dermatitus and Psoriasis.